The Elmwood Neighborhood Association brings its pop-up dog park back for spring. 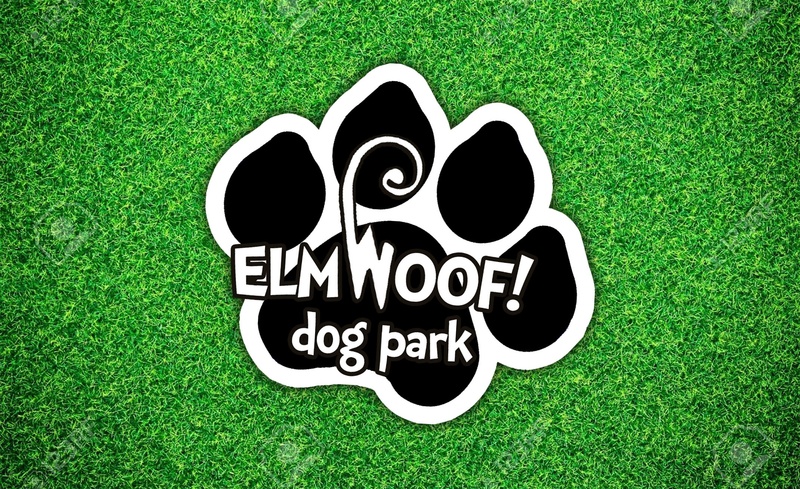 ElmWoof is from 11 a.m.-3 p.m. Saturday at 2100 S. Edgefield. CocoAndré Chocolatier hosts a “swap and shop” from 11 a.m.-2 p.m. Saturday. Bring your barely-used, clean prom or formal dresses to swap for 30 percent off a purchase from Strut’s pop-up shop. The Texas Theatre on Friday opens “Kiki,” a 2016 documentary about LGBTQ youth and ballroom culture in New York. It runs through March 23. Cindy Wilson of the B-52s performs at The Foundry Saturday. The Kessler has Kasey Chambers Friday and Parker Misllap Saturday.